Ostheimer seasonal figurines	There are 33 products. 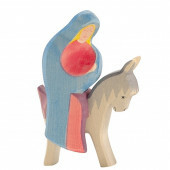 Predan is a small German company making wooden animals and toys made of Cherry wood, oak and eldar wood. The picture is an example of one of the animals. since they use different kind of woods, the colour may vary. 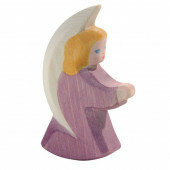 A lovely christmas angel happy to announce great news. 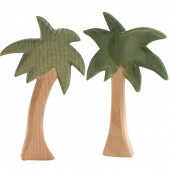 Predan is a small German company making wooden animals and toys made of Cherry wood, oak and eldar wood. The picture is an example of one of the animals. since they use different kind of woods, the colour may vary. One of the shepherd with wooden stick who couldn't wait to meet Jesus. 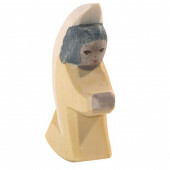 Predan is a small German company making wooden animals and toys made of Cherry wood, oak and eldar wood. The picture is an example of one of the animals. since they use different kind of woods, the colour may vary. 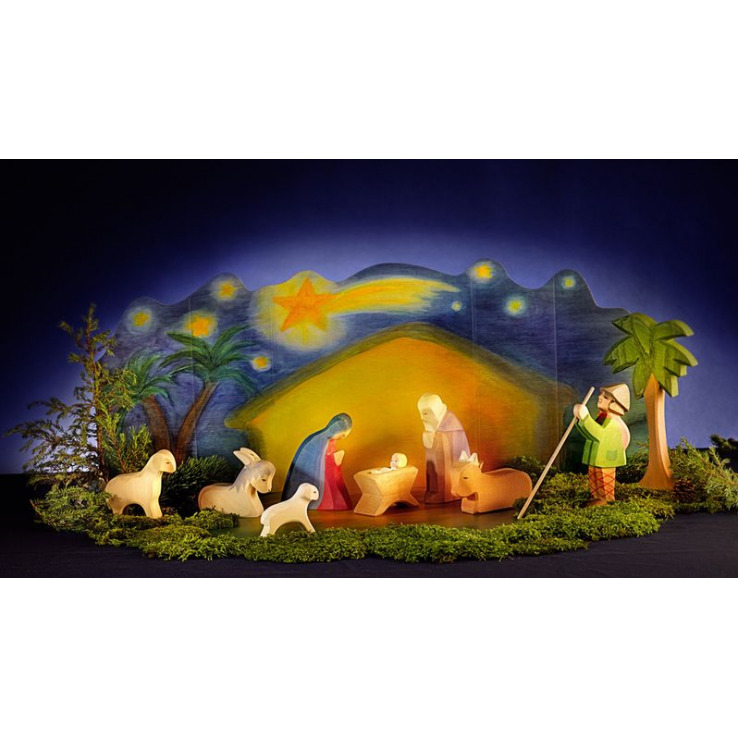 A set consisting of the three kings with their presents for Jesus and a camel. 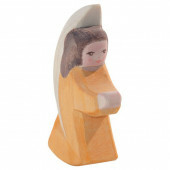 Predan is a small German company making wooden animals and toys made of Cherry wood, oak and eldar wood. The picture is an example of one of the animals. since they use different kind of woods, the colour may vary. A lovely christmas scenery consisting of Josef Mary and Jesus.